Jim Simpson, recently named CEO of ABS, possesses more than 37 years of experience in the space and defense business, 15 years in SATCOM with expertise in sales, marketing, strategy, business development and program management. 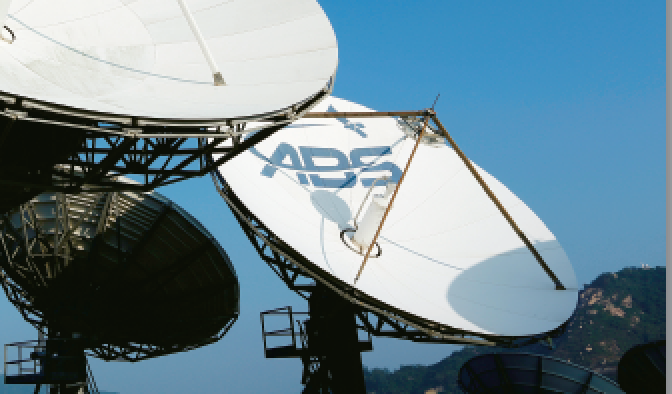 ABS is one of the fastest growing global operators in the world. We have a fully revamped ABS management team with significant experience from industry operators with impressive track records of success. We have also promoted from within critical senior executives. 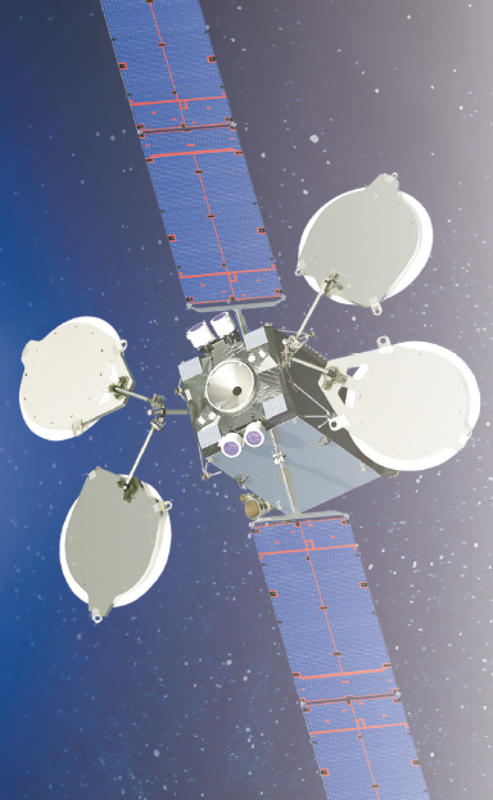 Artistic rendition of the ABS-2A satellite on orbit. Image is courtesy of ABS. 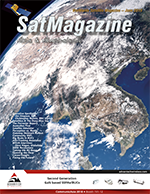 One of the inventive concepts that my predecessor Tom Choi and his team created was a focus on using some of this capacity to create “Free View” DTH television consortiums with local partners to provide content to Mongolia, the Philippines, and Indonesia. We are in various states of maturity in the implementation of these three businesses, with the Philippines being the most mature. 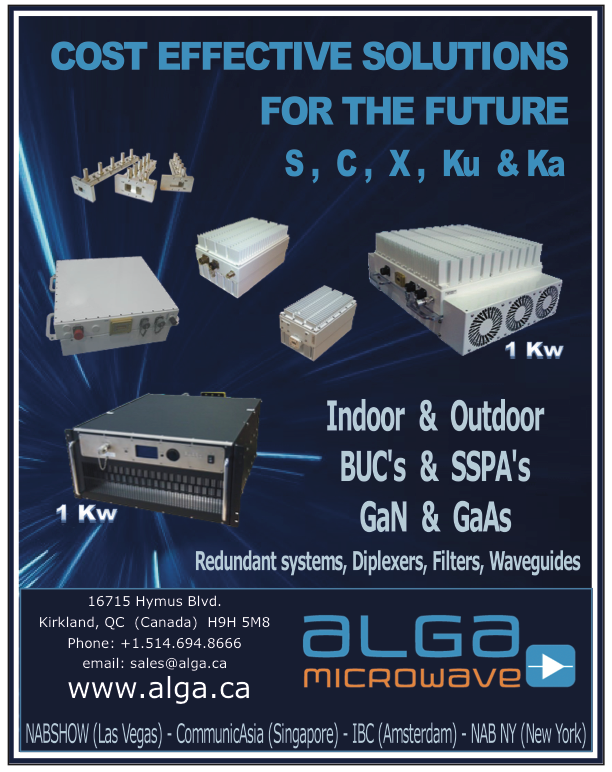 • Provide capacity to and partner with managed satellite service providers who are highly focused in this market for government, geological, maritime and other applications. • Manage the operations or provide support for third party satellite operators through our extensive family of teleports throughout the world. 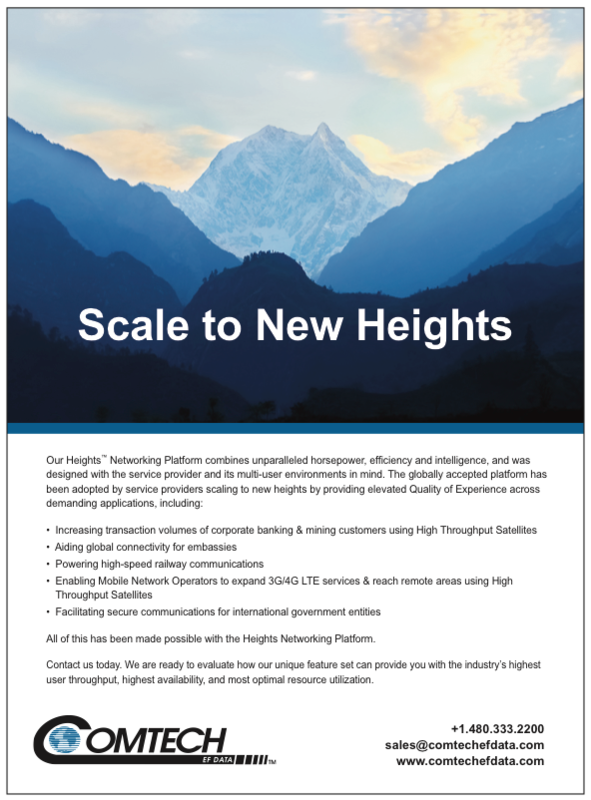 We have 16 teleports, more than most other satellite - operators, and our objective is to evolve these more and more from a “cost center” to an ancillary business for us. We are also looking to take advantage of some of the key new cubesat/micro/mini GEO and small satellite digital payload technologies (virtually, a soft satellite that can be configured/re-configured on orbit for various market needs). Such should substantially reduce the time to market and the economics through a “buy by the yard” (customized packages) approach, in which the smaller satellites can be largely filled by committed customers prior to launch, and with shorter build times.